We Australians really are such a patriotic bunch. We like to support our own. We eat local, buy local. 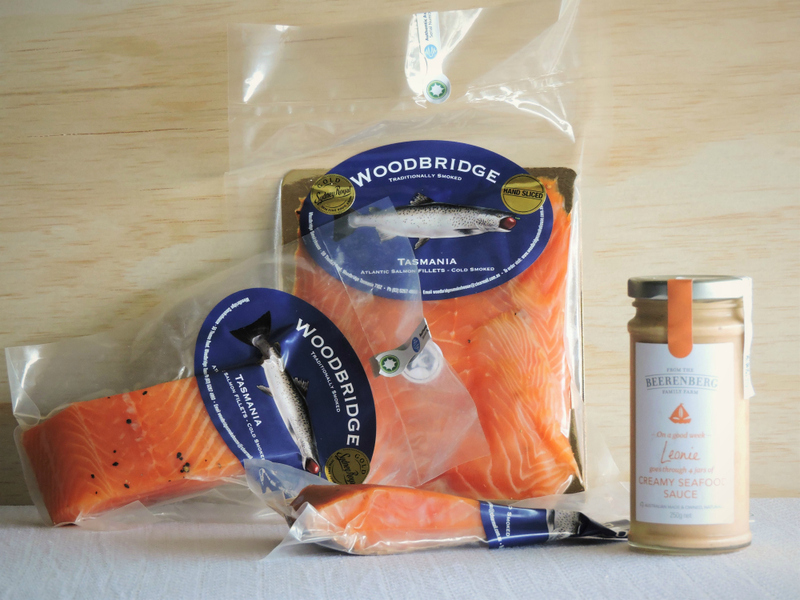 We resolutely champion our food businesses and producers. In any case, when we see our own doing really good things, we find it even more exciting when we watch them going places far beyond our own borders, flying the flag proudly for our country and our own states. I recently had the opportunity to work with a brand new online, Adelaide based food retailer, Beston Marketplace. 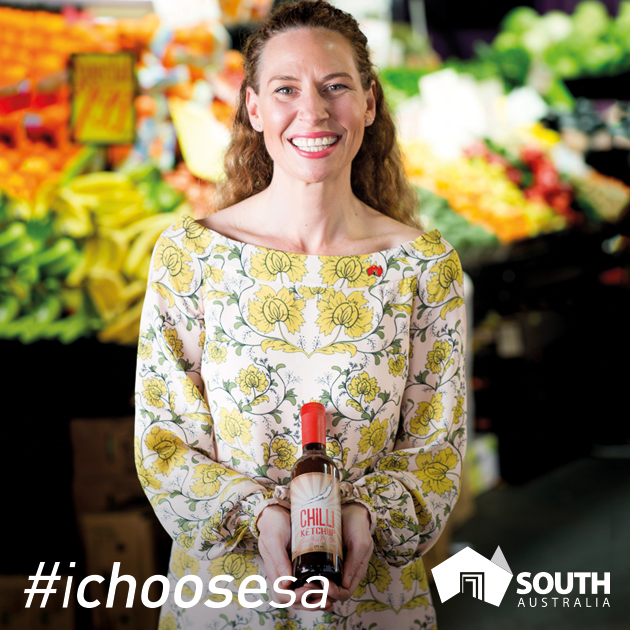 A company who are wholly vested in delivering our freshest, cleanest, BEST South Australian and Australian produce to doorsteps around the country, and the world. Yes, premium Australian producers we all know and love, will be leaving our shores in hampers, destined for the discerning dinner tables of China, Asia and beyond. We should all feel pride for these amazing family owned businesses and their world class wares. Beston invited me into the kitchen, to play around with their new range of Seafood and Meat gourmet hampers and film some footage for their customers. And clearly, being a die-hard food lover, when I read the words GOURMET PRODUCE HAMPER in the brief I started getting all misty eyed and romantic. But, when I arrived and opened the hampers to see that 80% of the gourmet produce hails from my own South Aussie backyard… Well, actual tears of joy may have been fought back. And friends this shiz wasn’t scripted. I walked in with absolutely no idea what I was going to cook and plate, and in about 45 minutes came up with a bunch of gourmet dishes and an epic cheese platter. Anyhoo, a couple of weeks ago, Beston sent me a truly beautiful gift. A Edwards Crossing cheese and Tuckers cracker gift. Kind of the same thing, right? 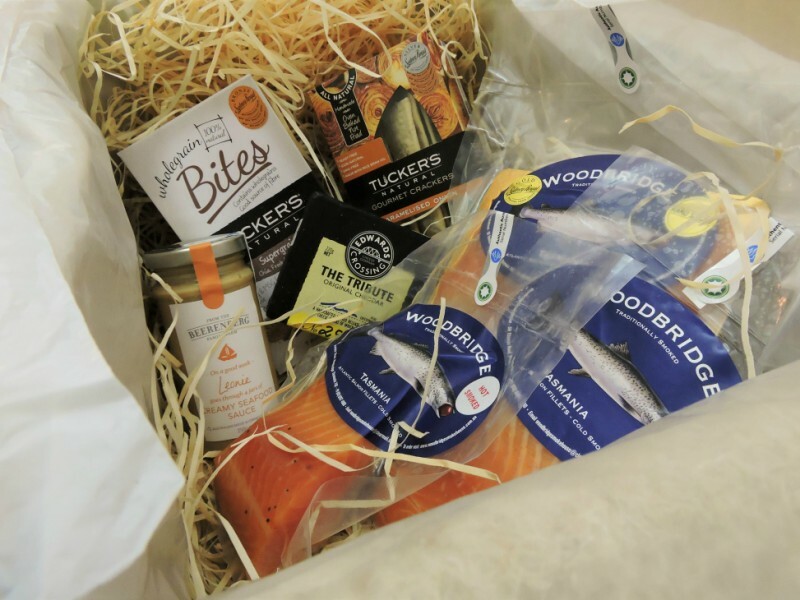 OK, it’s not, but you know where you can go to get your hands on this hamper for yourself? Maybe a food loving ’20-something’ someone who is ‘finding’ themselves in the UK and soul crushingly surviving on Tesco ready meals… (Yes, I might be referencing my younger self here). Maybe a gourmet Aussie expat, wistfully longing for a top-notch taste of home. Maybe an interstate or overseas client, who would benefit from some failsafe schmoozing? Maybe you just want to give one to yourself? Because ‘treat yo self’ and all that. You know! 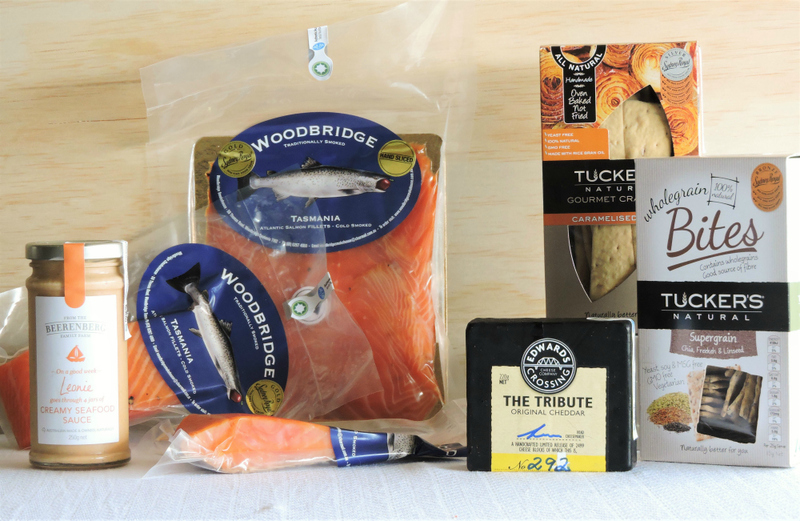 A premium Beston hamper of our finest Australian produce does make a splendid gift… Just sayin’. Great idea, right? And why do I feel compelled to so steadfastly share this website with you all? I want to support them with their launch and beyond. I have met them, I have worked with them, I have seen the passion they have for the local, and the little guys. 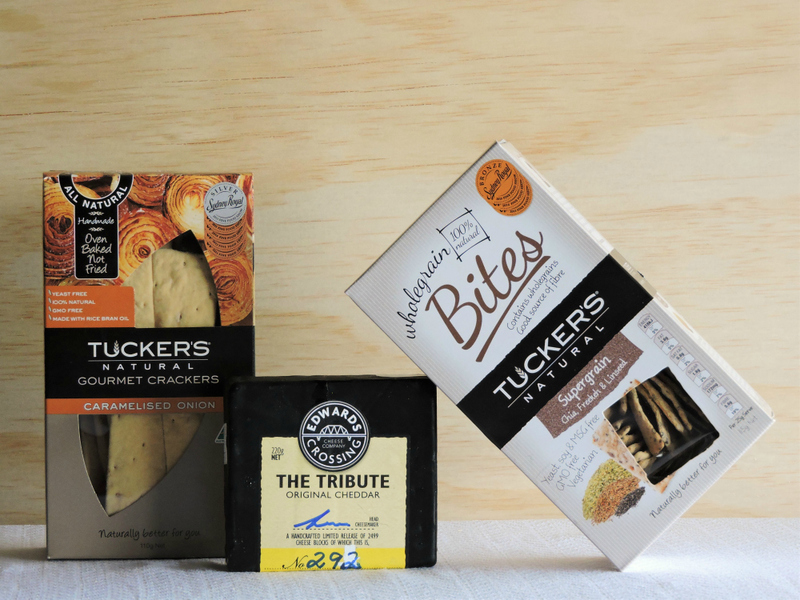 I have tasted a Dark Chocolate Coated Apricot handcrafted in the Murraylands, sharing hamper space next to a handcrafted cheese. Beston are all about also showcasing our artisans, and being an artisan producer myself, I completely respect and appreciate that. You can also trace your Beston produce straight back to its origins using their incredible Oziris app on your smart phone. By scanning the anti-counterfeit label on every Beston product, you can trace back to not only the origin of the product itself, but also the origins of each individual ingredient. I find that pretty awesome. I can absolutely attest that Beston Marketplace are a website worthy of praise. Not just because they are based in my beloved Adelaide, nor for what they are doing for our Aussie producers, but because they truly love and believe in what they do. Internationally championing the small, and the bigger. Your sposed to mention when content sponsored nowdays.